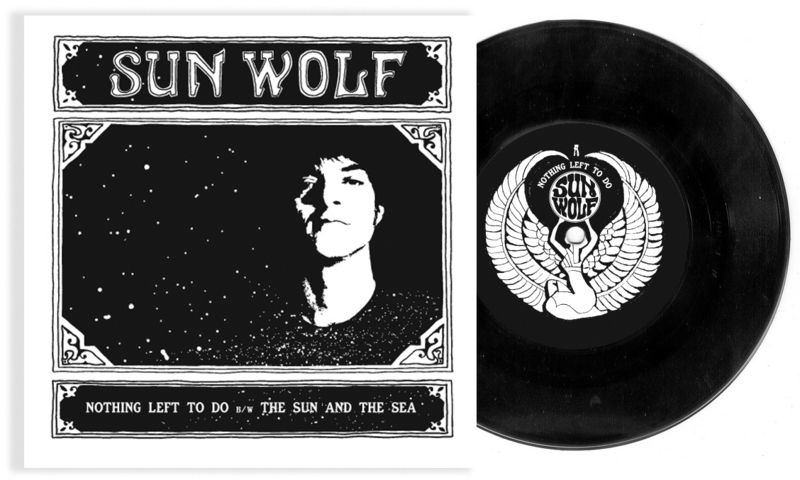 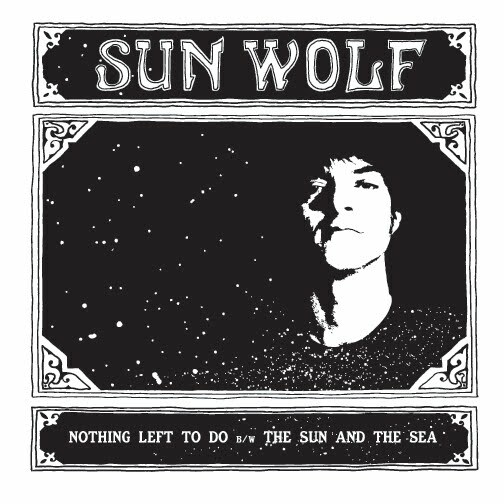 Dig our hand-drawn and lettered artwork for new recording artist Sun Wolf's very first release on 7" vinyl. With the direction we've taken, we can't wait to start working on more releases, posters and tee shirts once the full-length release is completed. 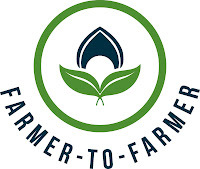 After the enormous success of the first U Street Movie Series outdoor film screenings last year in Harrison Park, we gave the annual event a new logo and look. 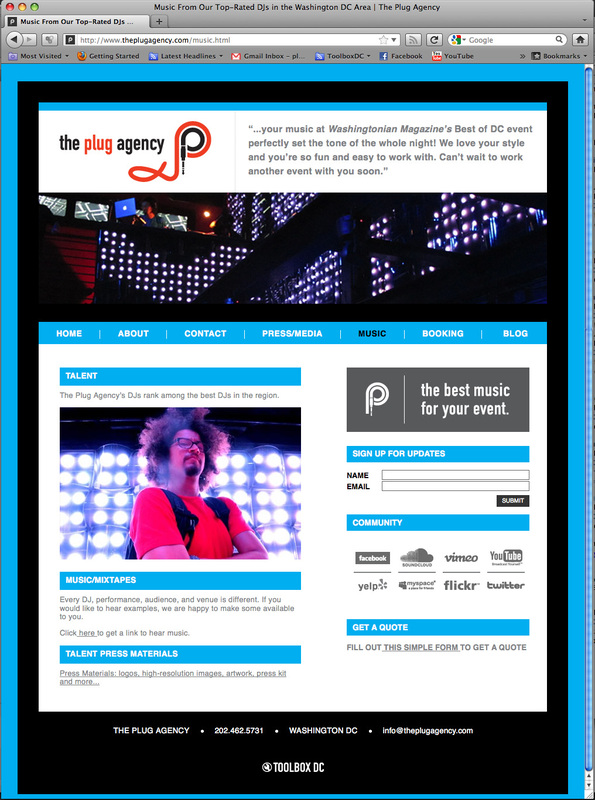 We're particularly psyched about how DC the logo came out, with the night stars over the field/film bars. DC Stars & Bars forever! 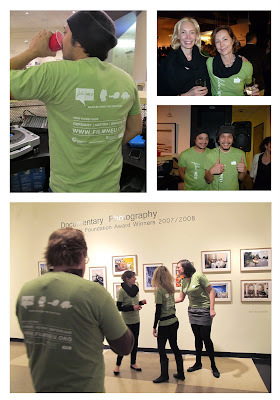 The Goethe German Cultural Institut's annual film festival of new films from Germany, Austria, and Switzerland kicked off its 19th year in 2011 with our new tee shirt designs and opening night party. Toolbox has provided the film festival with it's new name (Film Neu), identity, and design facelift since 2007, significantly helping to revitalize the festival and increase visibility and attendance. 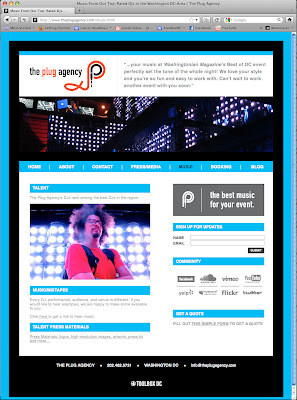 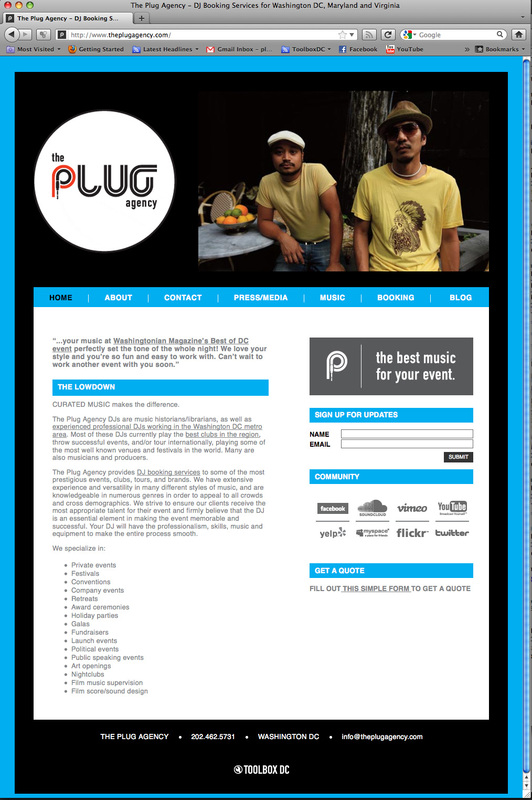 We give new DJ and performance booking agency, The Plug Agency, a unique look and website for a unique company. 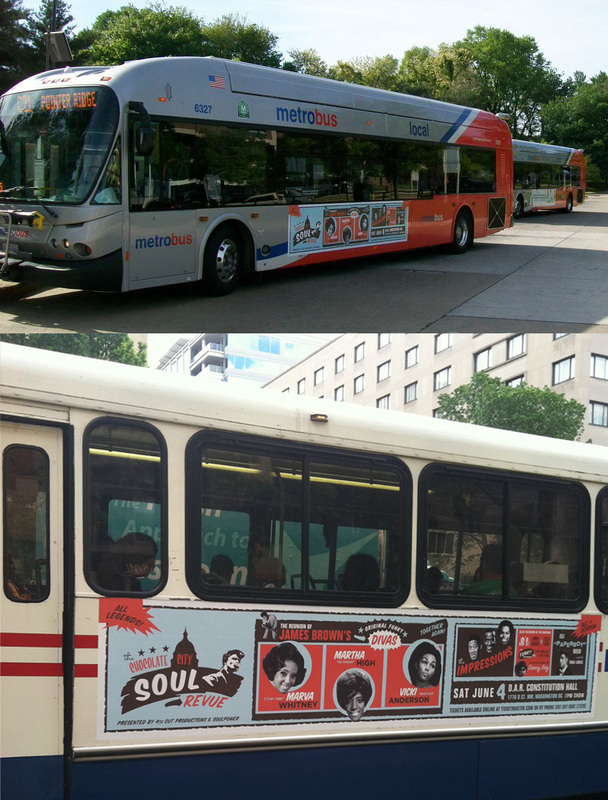 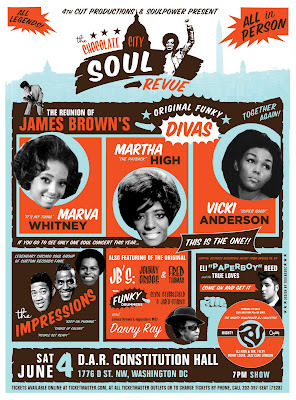 Branding for a highly anticipated concert featuring legendary funk and soul bands, including singers, and performers from James Brown's bands. Soul legend Martha High posted on Facebook: "What a fantastic poster you have put together, It's fantastic!!" 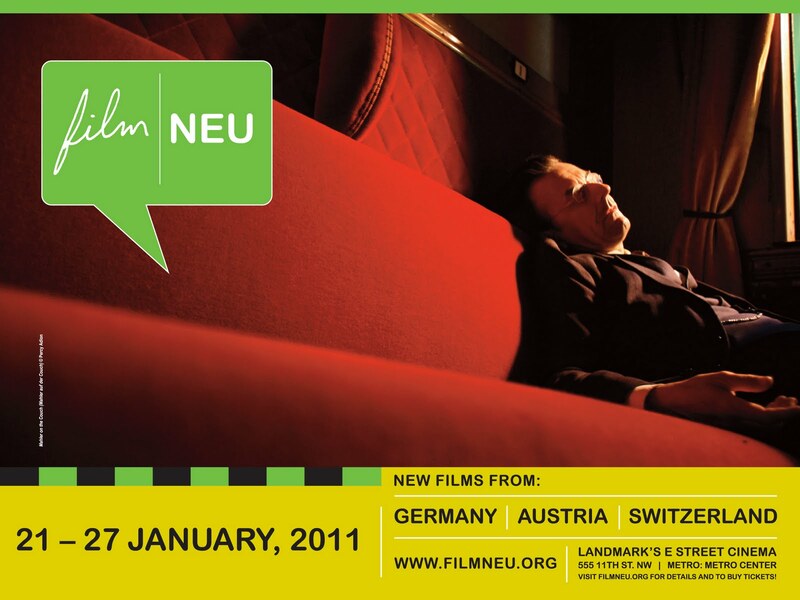 Oh swoon. 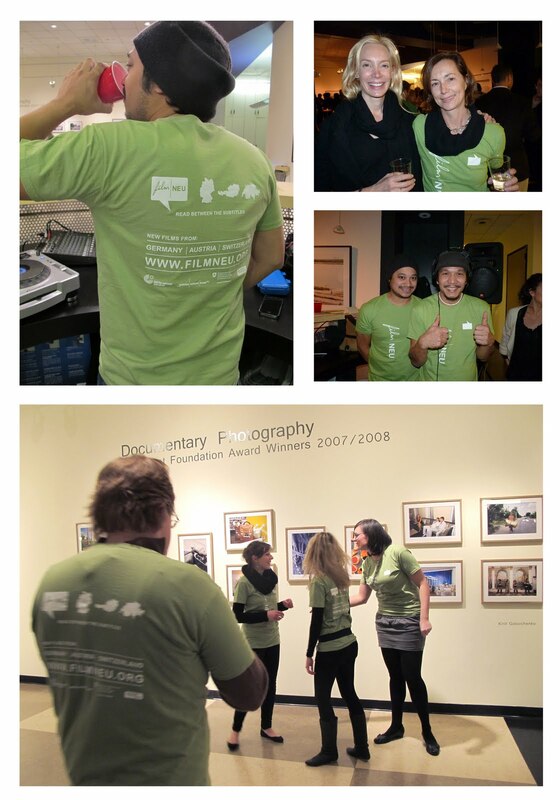 Our house photographer, Brian Liu, took press portraits of tough-guy awesome chefs, Justin Bittner & Billy Klein, from Bar Pilar and Cafe St Ex. We completed a new logo for USAID's Farmer-to-Farmer Program which provides voluntary technical assistance to farmers, farm groups, and agribusinesses in developing and transitional countries to promote sustainable improvements in food security and agricultural processing, production, and marketing. 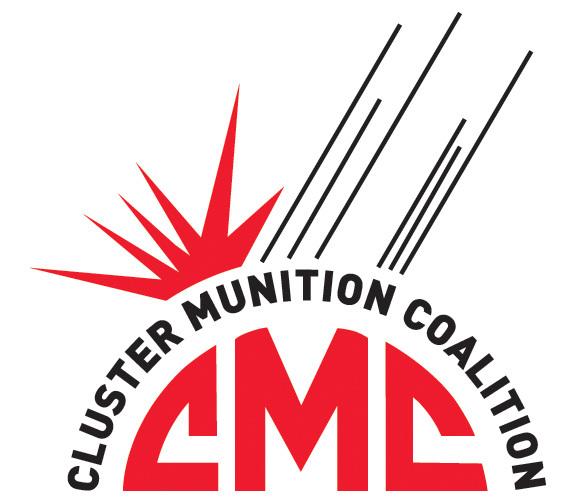 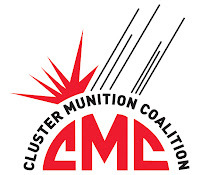 We recently completed a new logo for LANDMINE & CLUSTER MUNITION MONITOR, an initiative providing research for the International Campaign to Ban Landmines (ICBL) and the Cluster Munition Coalition (CMC), who's logo we also did in 2003.